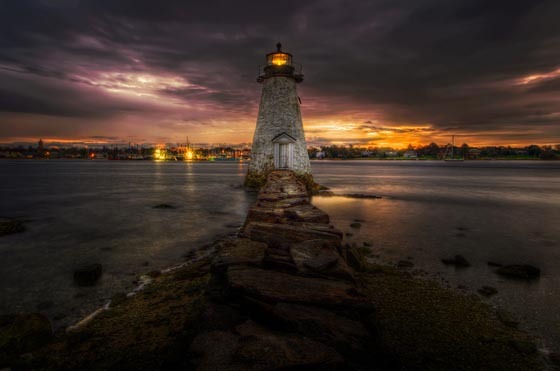 Lighthouses, these beacons of light have been guiding ships since the 17th century and can be something beauty beyond your imagination. 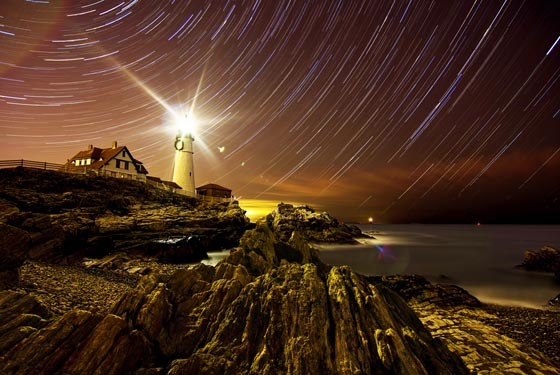 Not surprisingly, lighthouses are most spectacular at night, when their lights beam dutifully for miles out to sea. 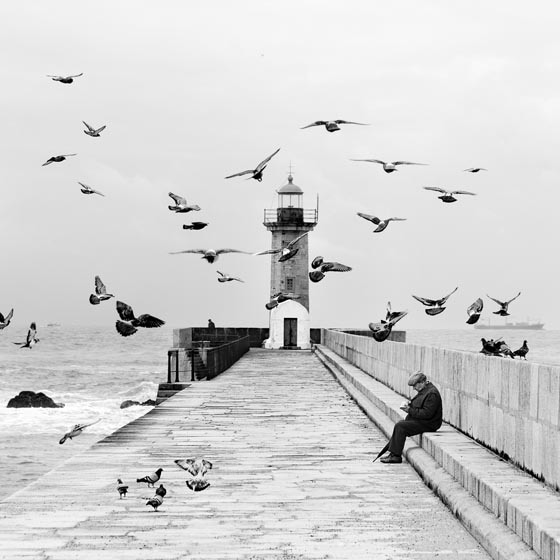 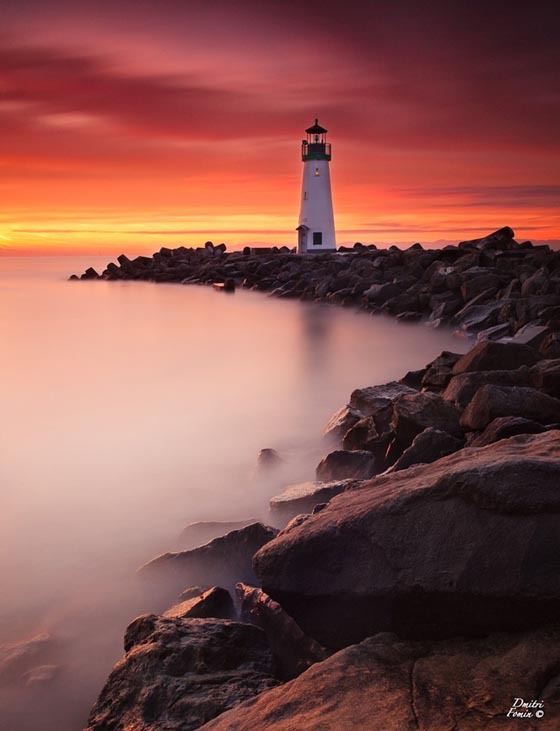 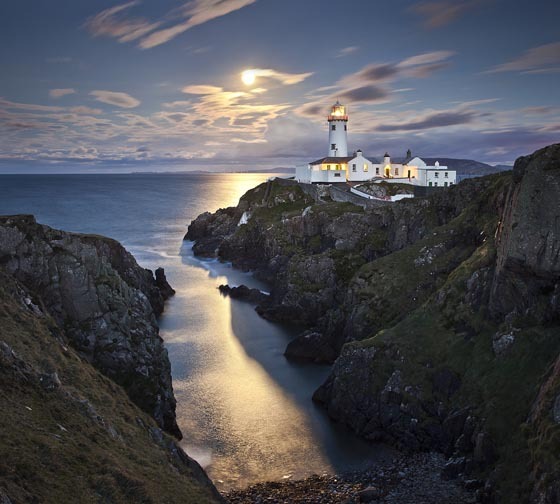 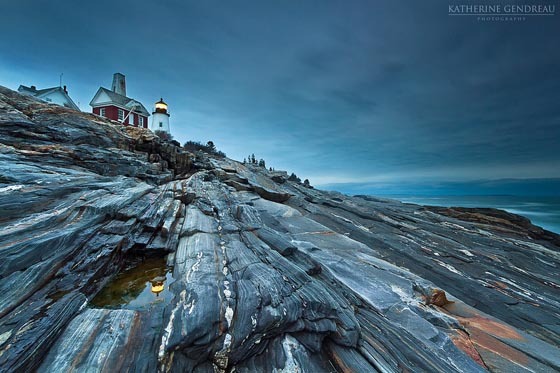 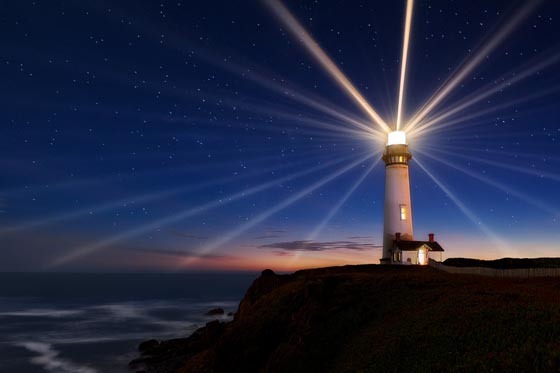 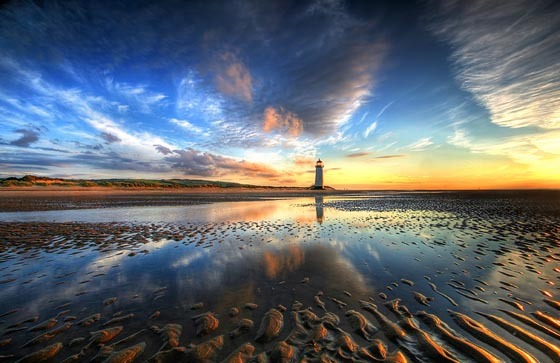 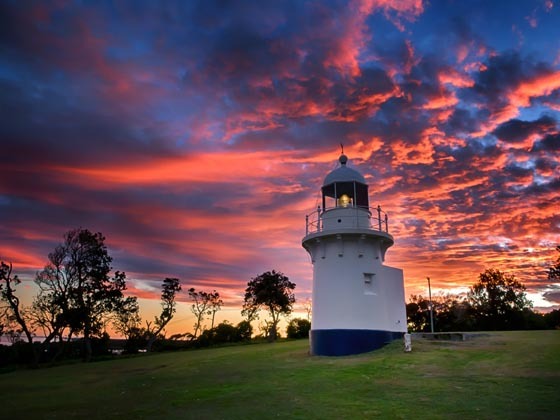 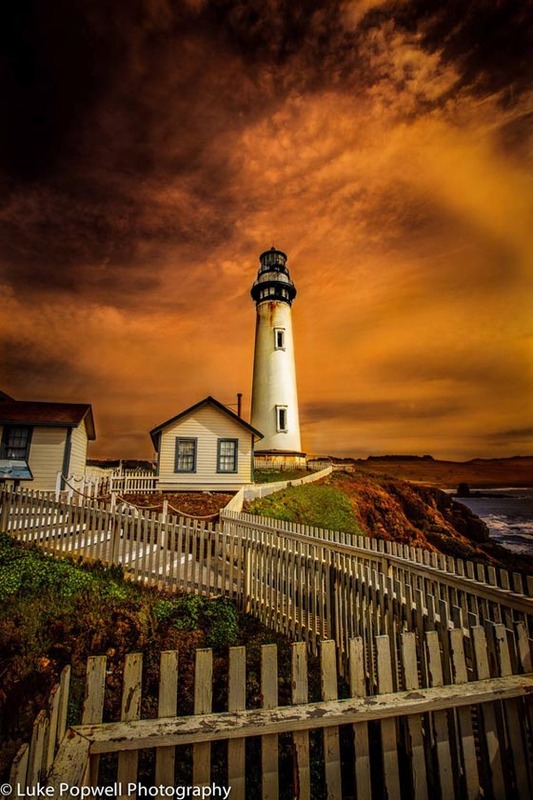 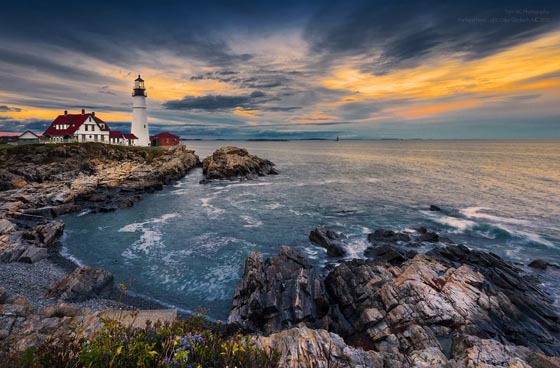 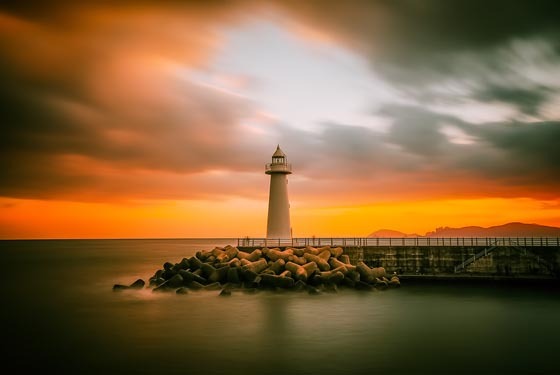 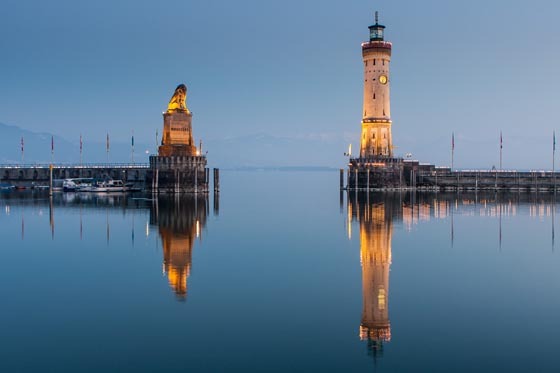 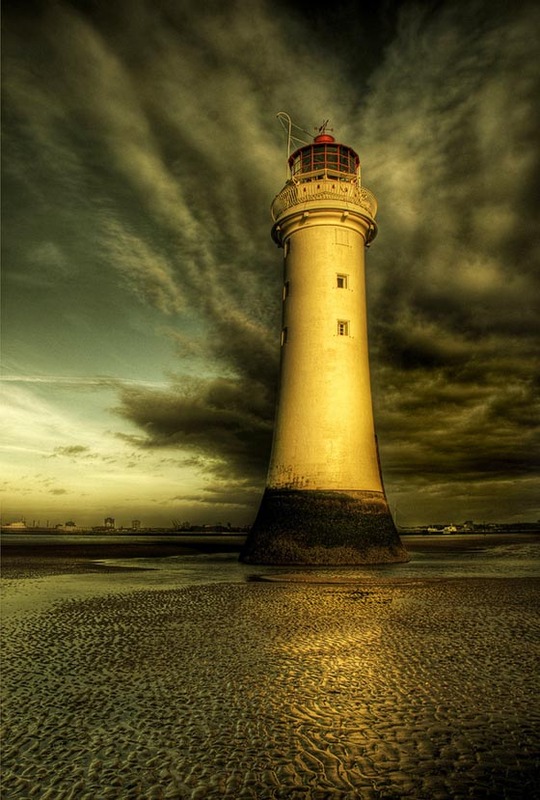 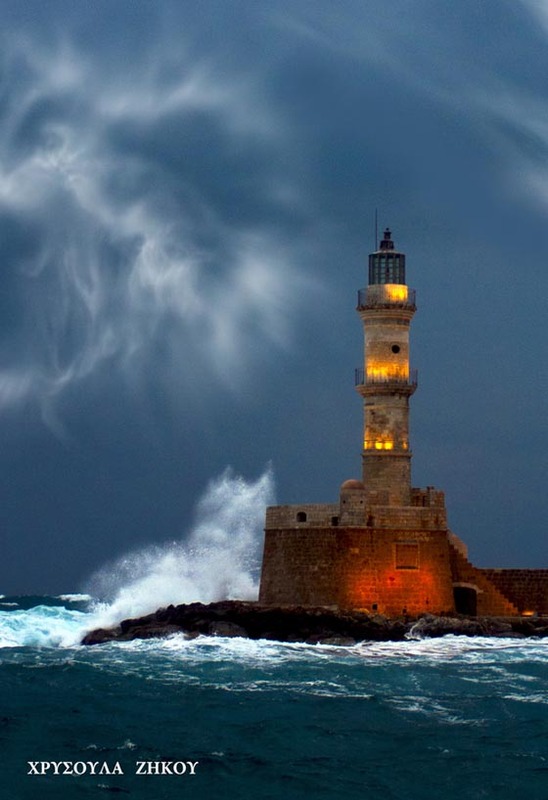 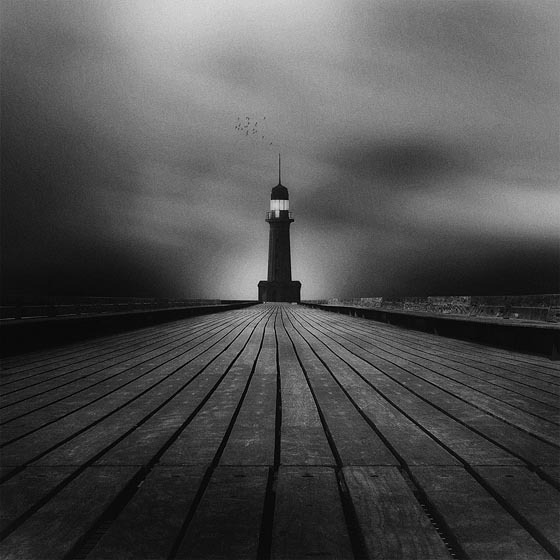 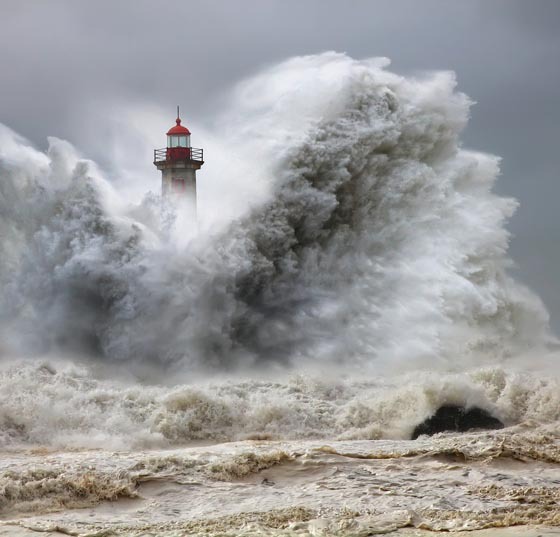 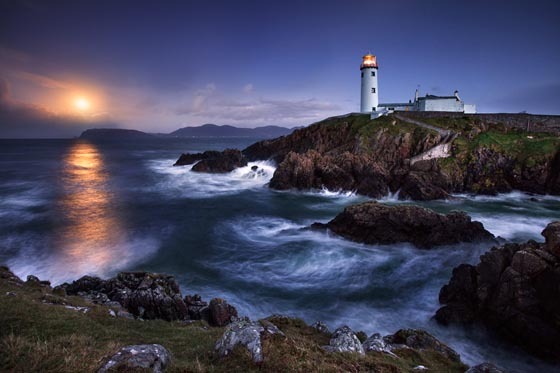 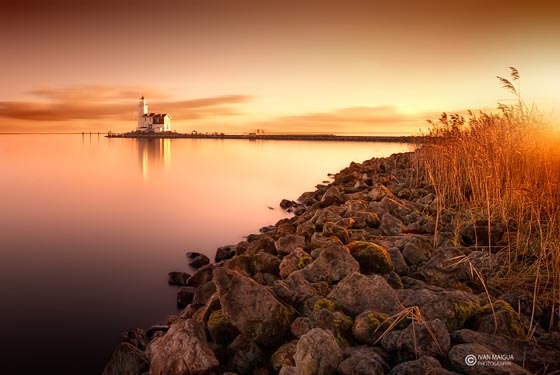 Here we have 20 Astonishing Lighthouse Photography and hope you like them.